This necklace is made of all solid sterling silver materials. 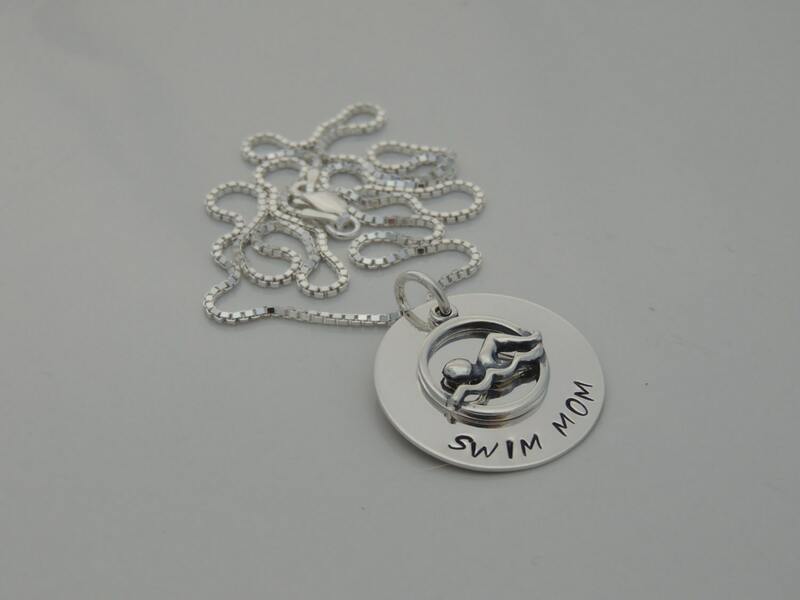 The necklace features a round pendant hand stamped with "SWIM MOM" and a sterling silver swim charm. 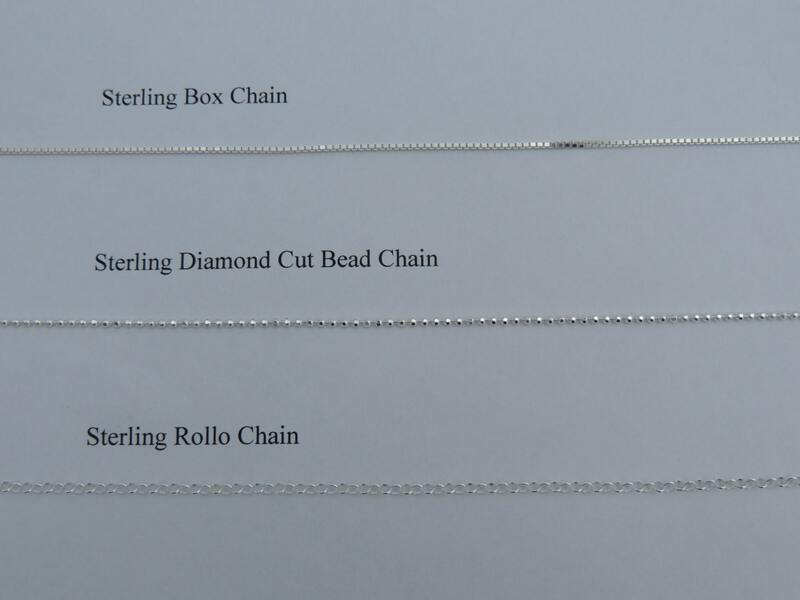 The necklace is finished with a sterling silver box chain. 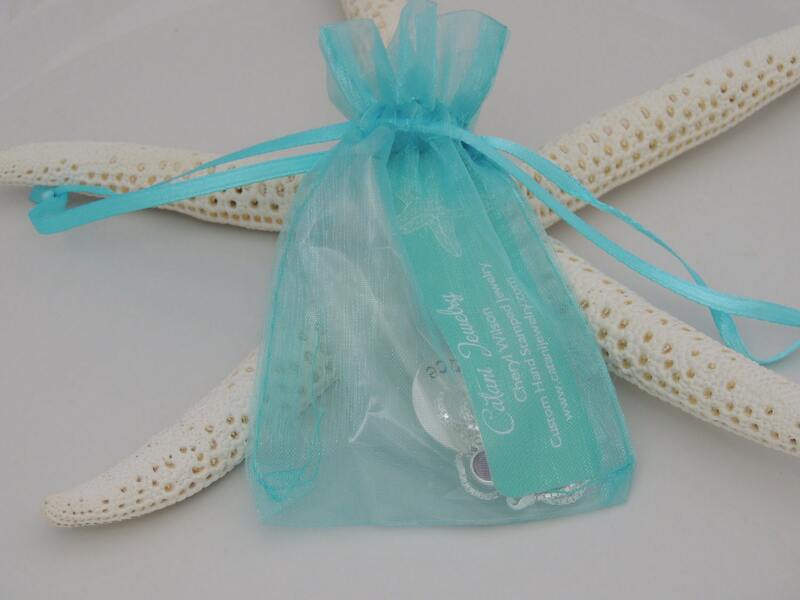 The hand stamped pendant measures 25mm (1") in diameter or the size of a quarter. 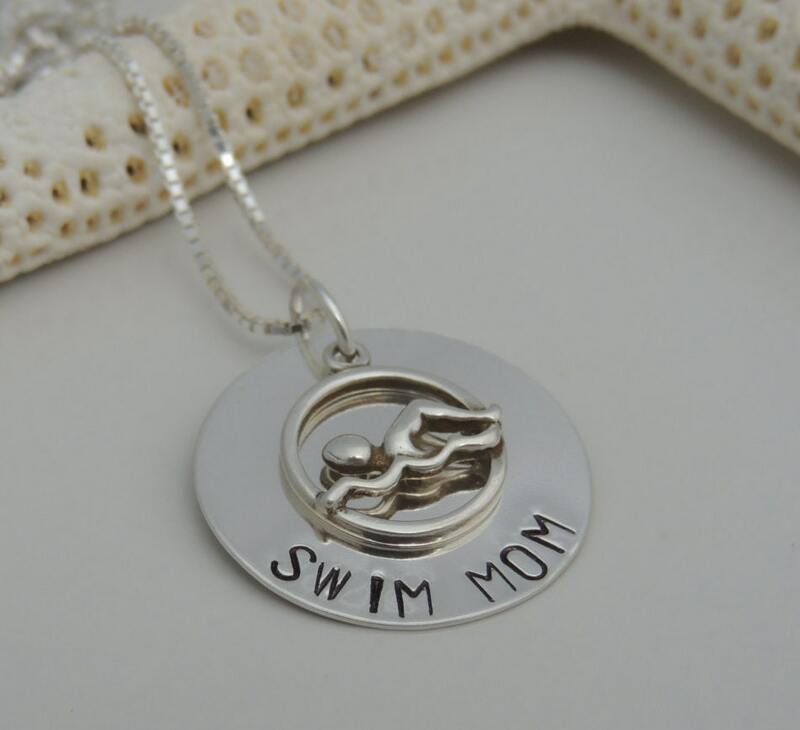 Received my "swim mom" necklace in the mail! Absolutely LOVE it. 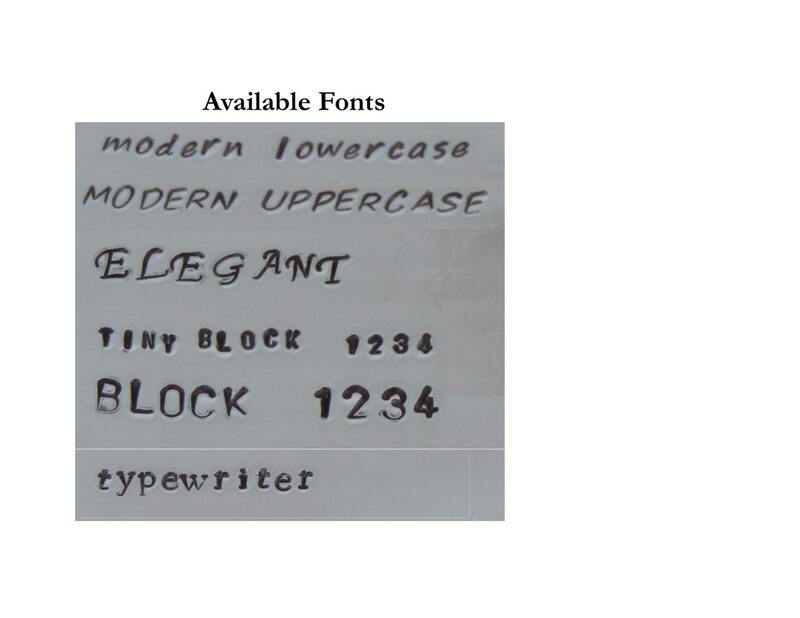 The quality is amazing. It looks amazing. I have been searching for a long time to get a sterling silver necklace and I'm so glad I chose this one! Thank you so much!! Awaiting this necklace with excitement. Seems perfect for a teenage swimmer!